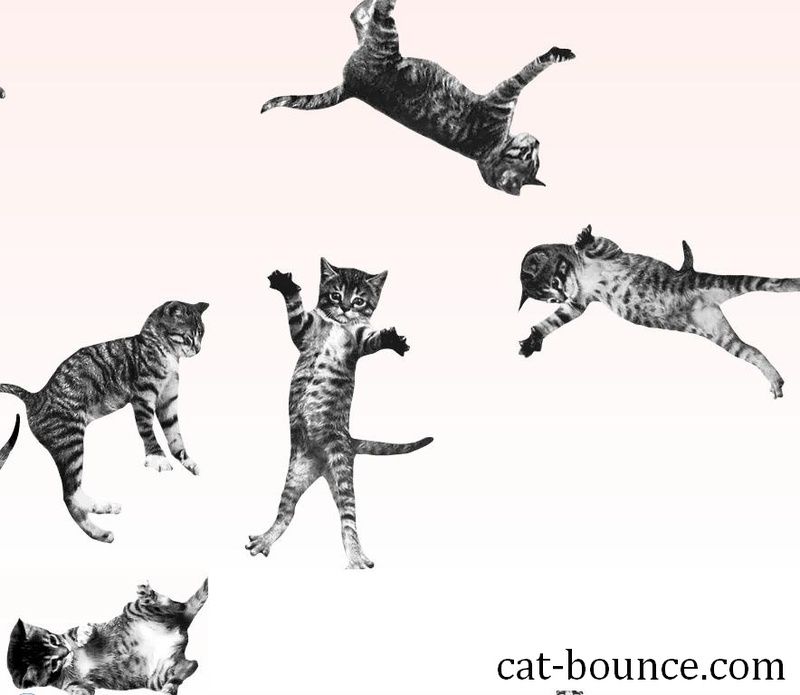 There’s a site out there called ‘Cat-Bounce‘. It’s this. You control how much they bounce by dragging them around the screen and letting go. The more force you use, the bigger the bounce. 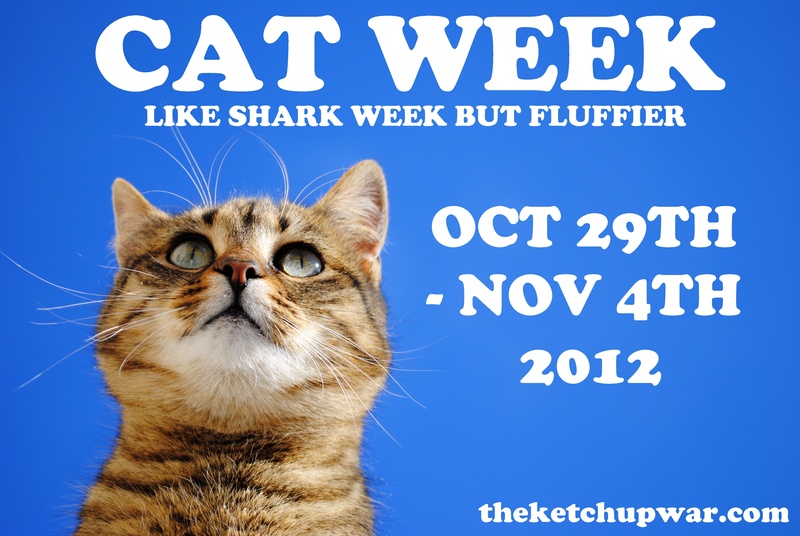 There’s also the option to ‘make it rain‘ cats. This was submitted to us by CRF Sanders. Feel free to blame him on the 30 minutes of your life you’re about to waste. It is truly the ultimate in time-wasting technology. I spent … too long … getting all the cats bounced off the screen at one time.